The goal of this project was to improve my habilites of sculpting, texturing and shading. 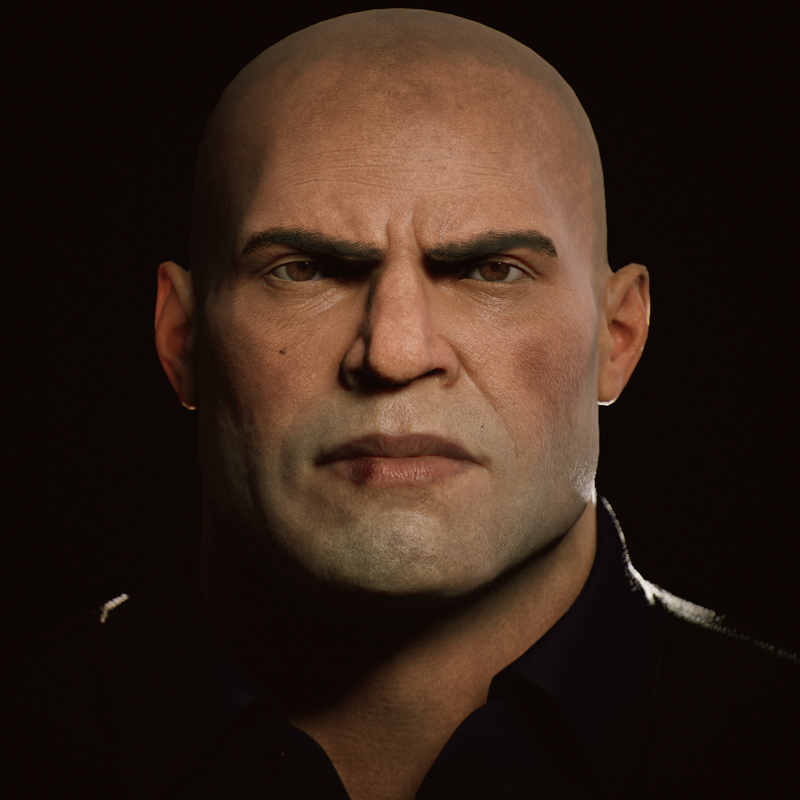 Trying at the same time to get a realistic character for videogames! I've learned a lot with this and I have really enjoyed doing it.